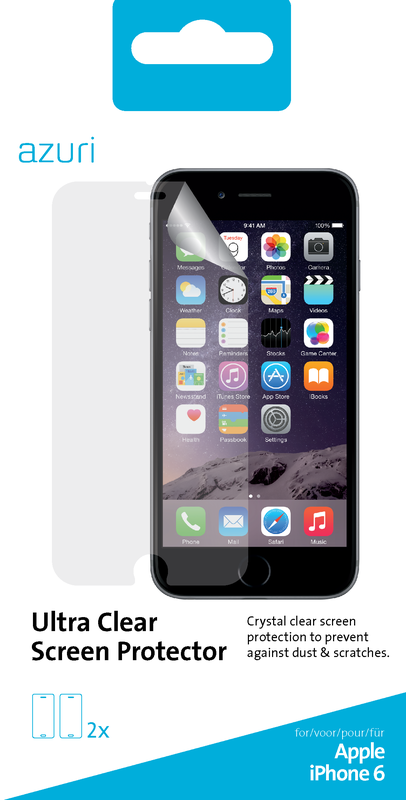 Protect the screen of your iPhone 6 with the AZURI screen protector. This tailor-made protective film prevents scratches and stops dirt. 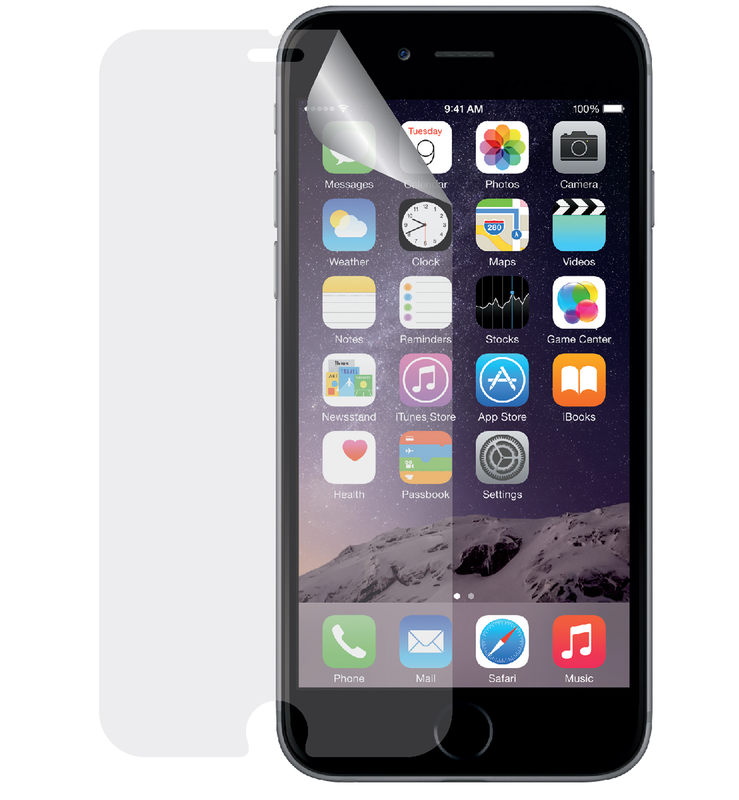 The AZURI screen protector lets the light through, accurately and evenly, providing a clear, vivid picture. The result is a crystal-clear screen protector that protects your screen from damage, without compromising on brightness.